Hows it going these days? 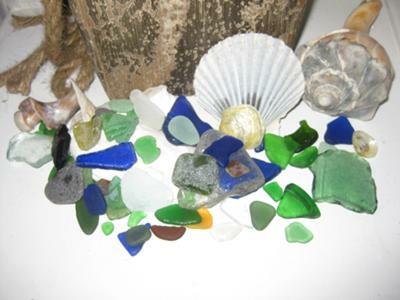 Have you had a chance to look for more sea glass? Let us know what's happening there on New York beaches.